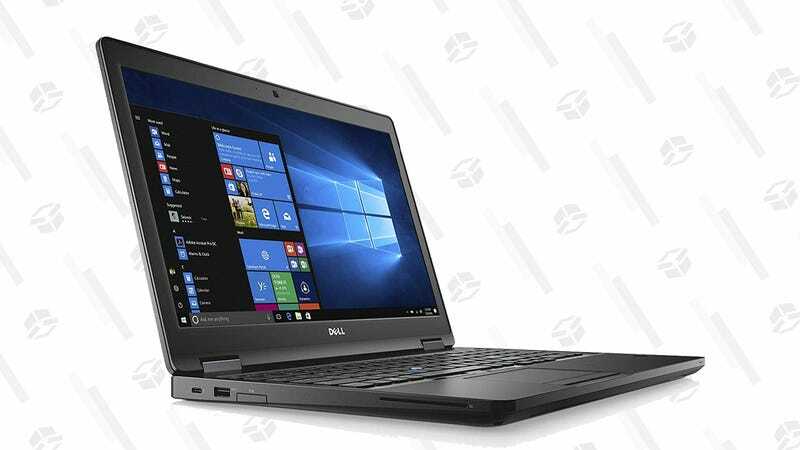 Today’s Gold Box is marking down a refurbished Dell Precision 3520 Mobile Workstation to just $900. 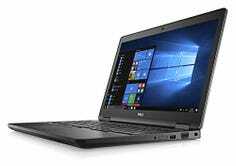 The 15.6-inch laptop packs Intel i5 processor, NVIDIA Quadro M620 2GB, 512GB SSD storage, 16GB of RAM, and Win10Pro. While gamers should stay clear, it’s more than capable at getting those TPS reports filed by EOD. Despite being a refurbished unit, this particular unit comes with a 3-Year Dell On-Site Warranty.